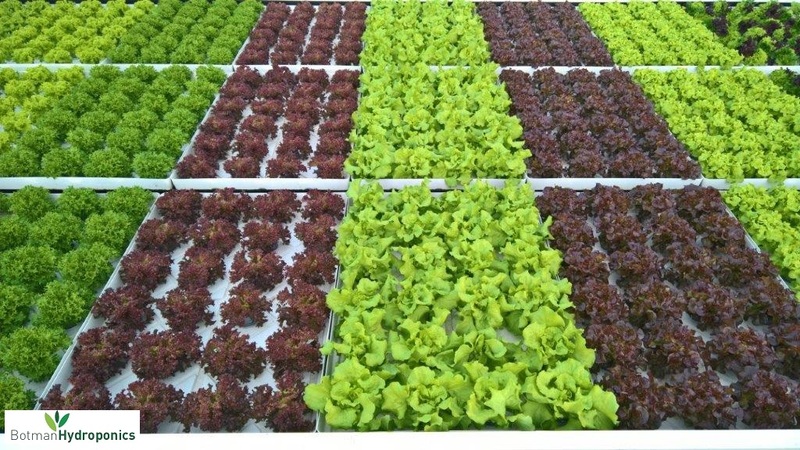 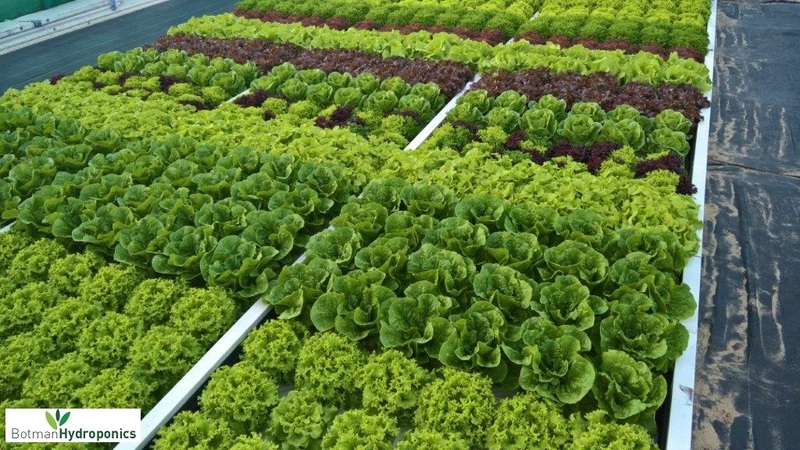 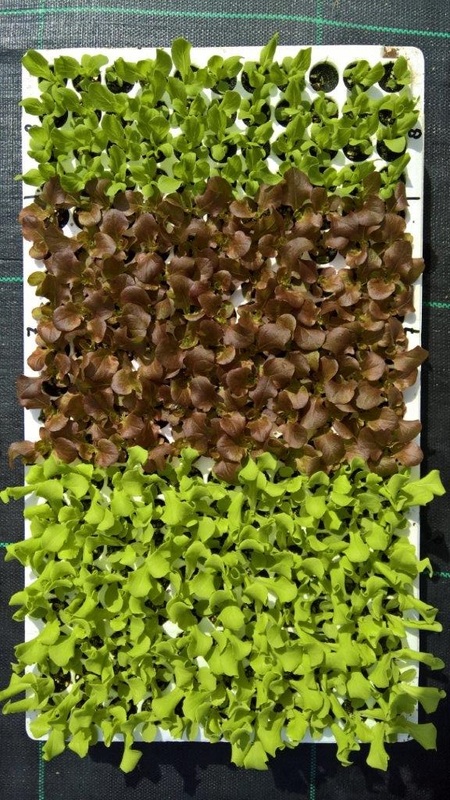 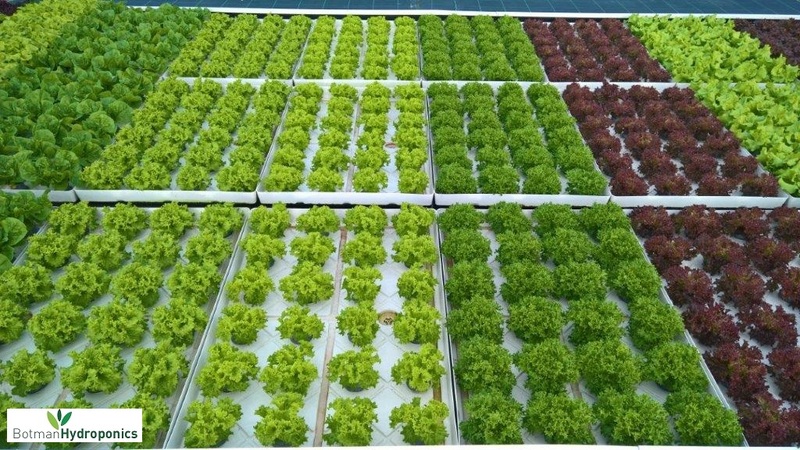 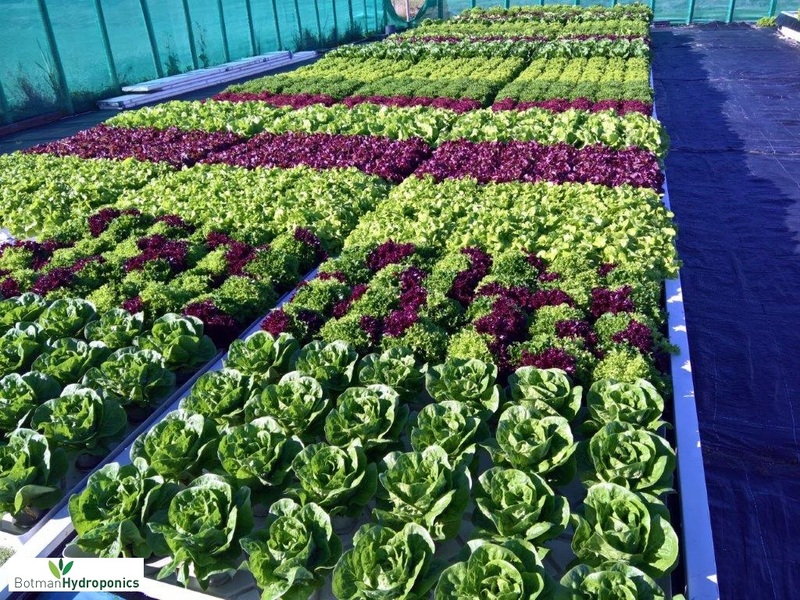 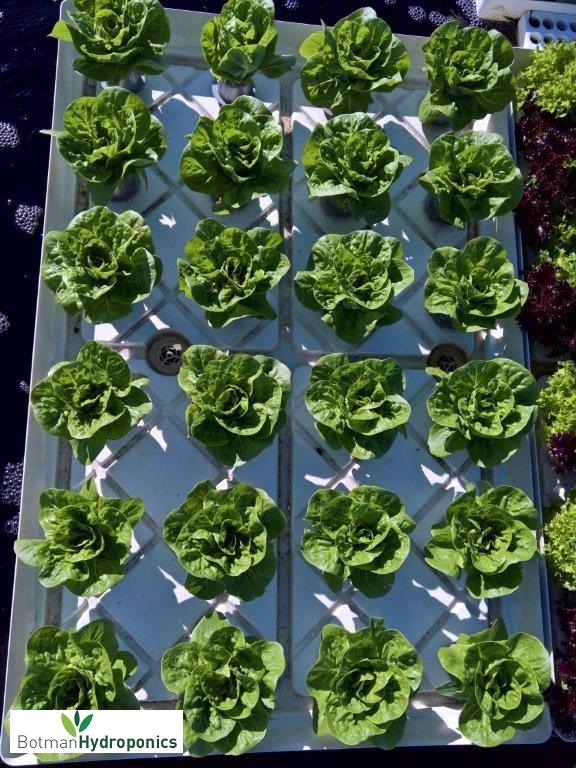 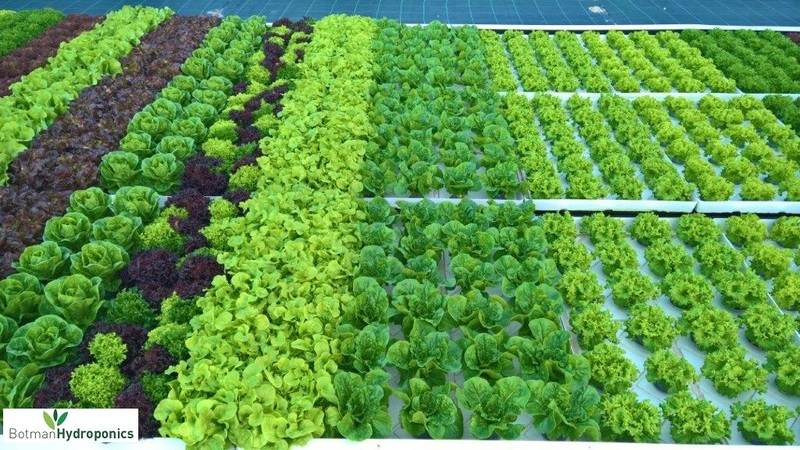 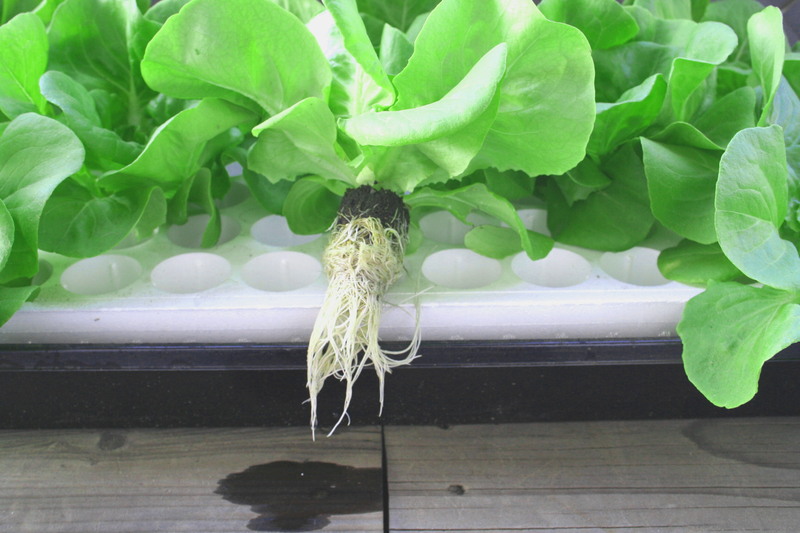 One of the challenges in hydroponic growing systems is maintaining the water quality. 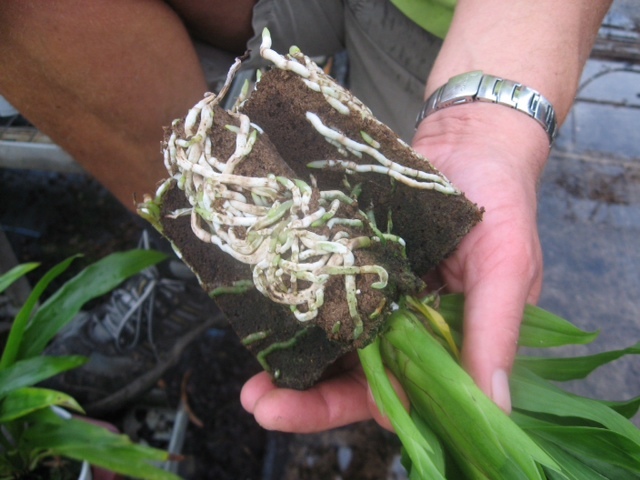 Conventional plugs or soil blocks quickly loose particles of potting soil, which results in soiled water. 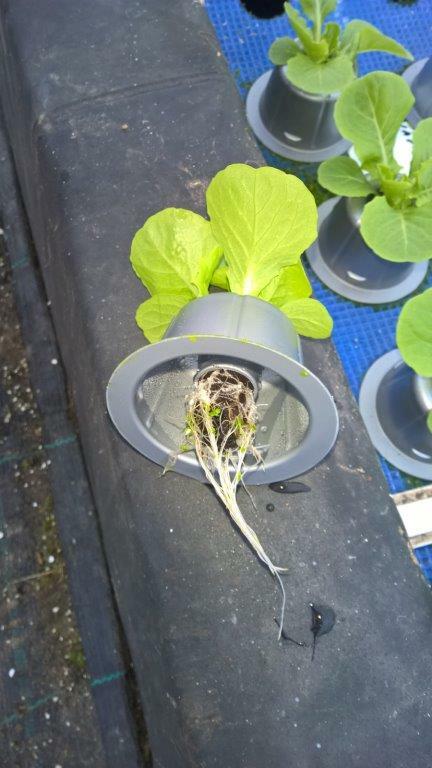 Plugs from Quick Plug are strong; they stay firmly in the holder and do not fall apart – even when they have a low moisture content. 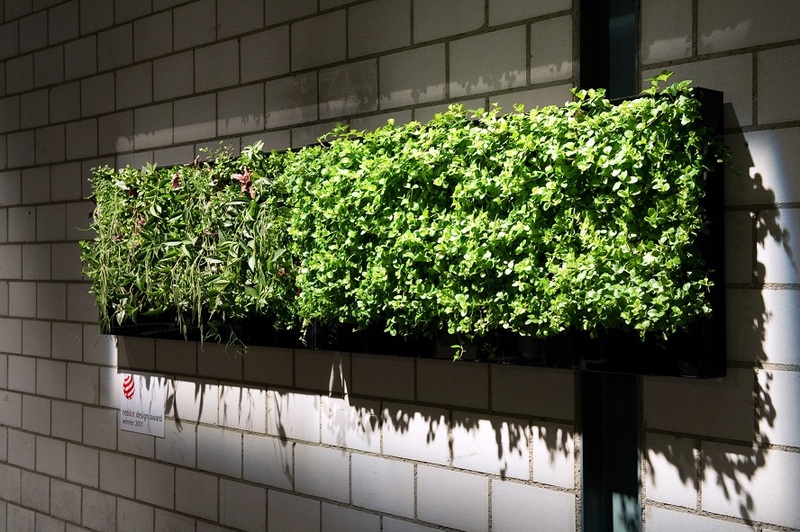 The composition and shape of the plug can be customised to suit your requirements. 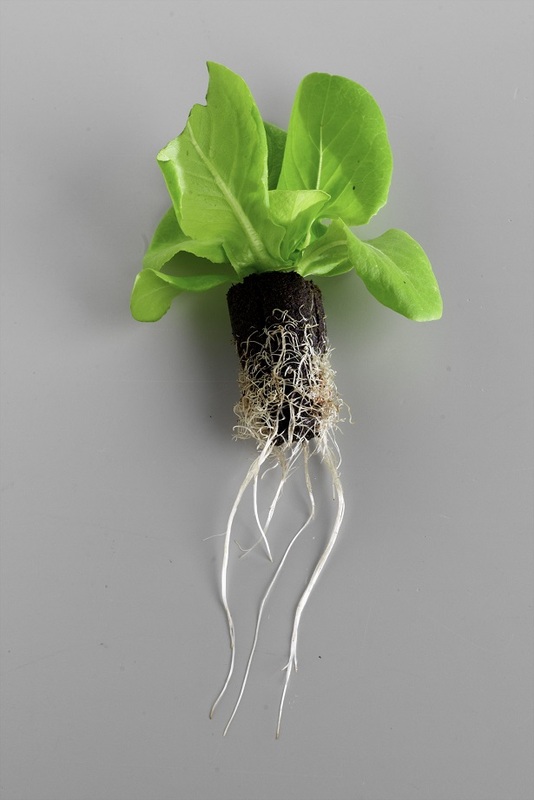 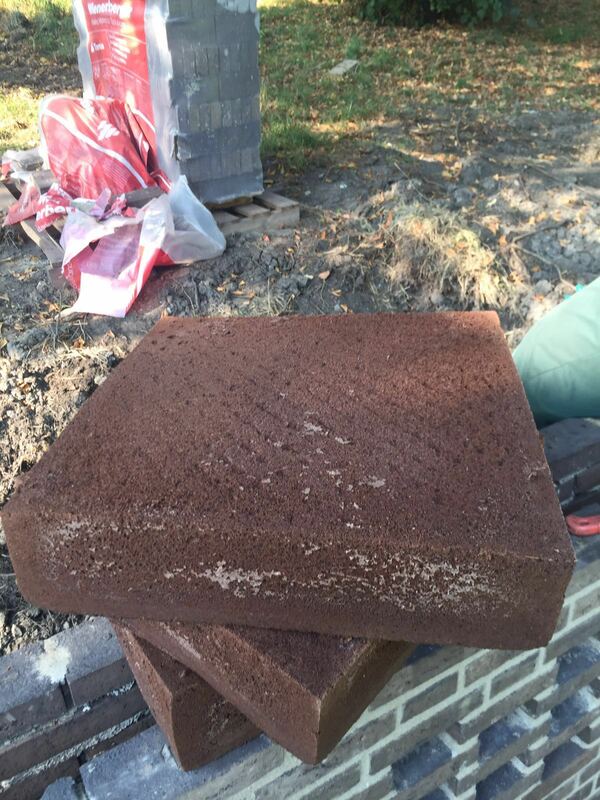 Substrate from Quick Plug provides a stable foundation for vertically cultivated plants. 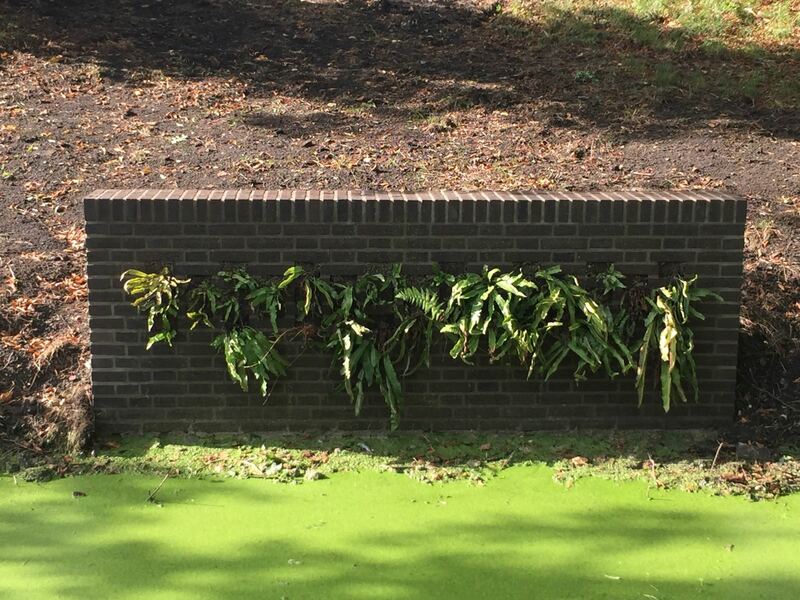 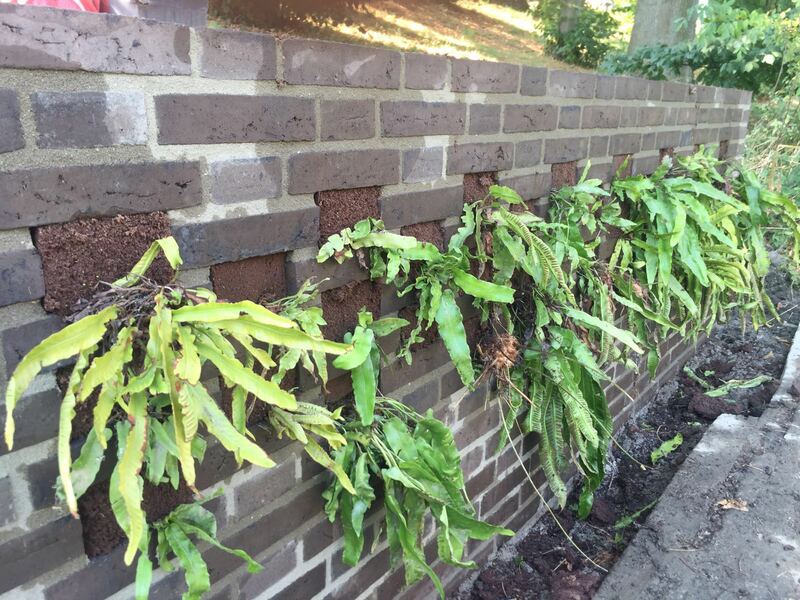 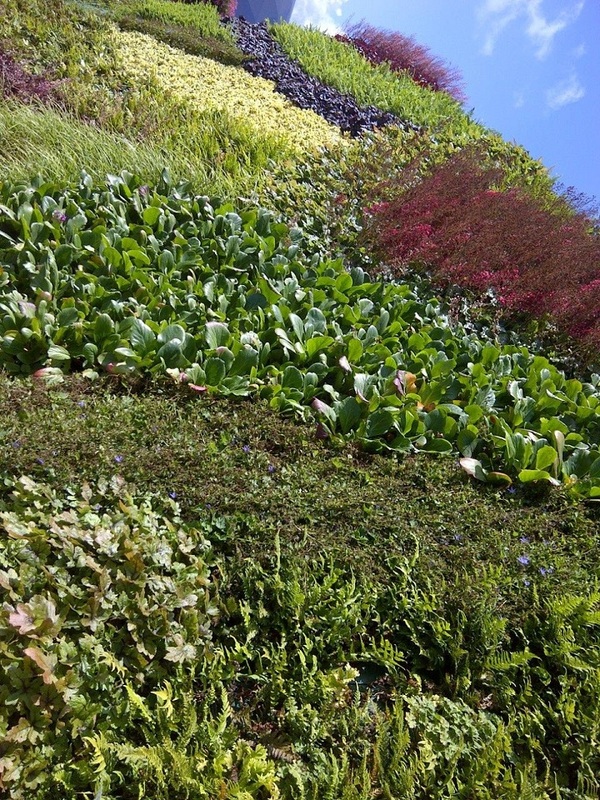 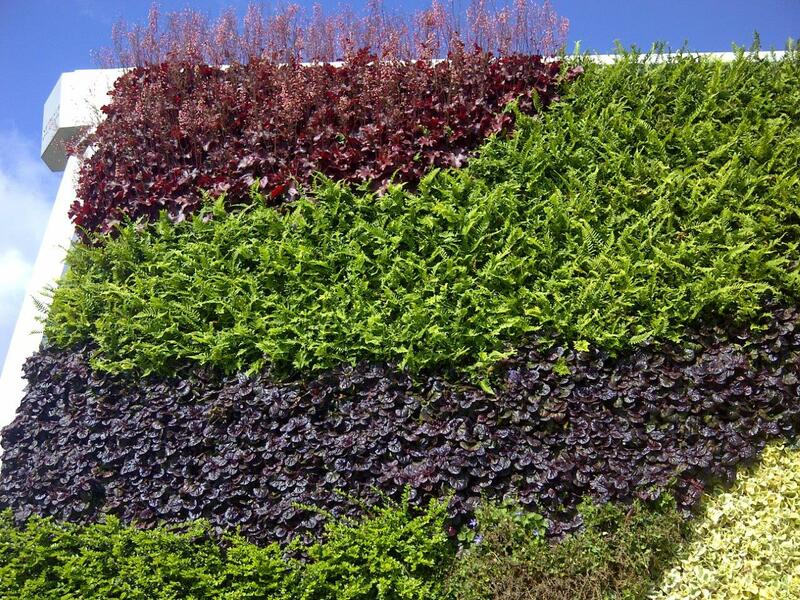 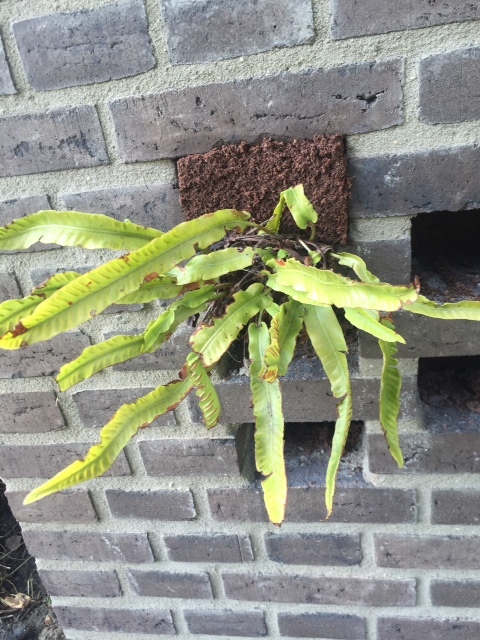 This is apparent from its good water absorption traits that extend the life of the green wall. 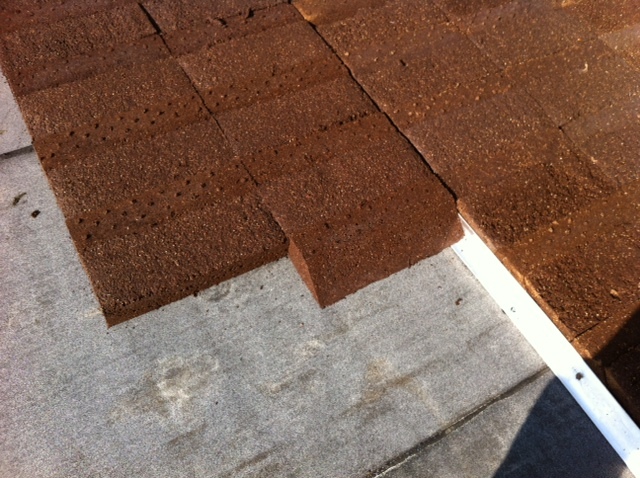 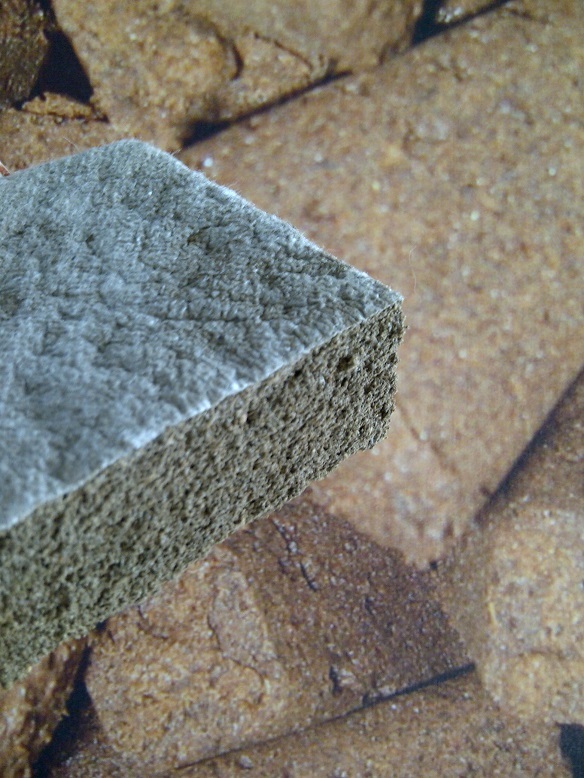 The substrate remains intact and stable for a lengthy period and is easy to process. 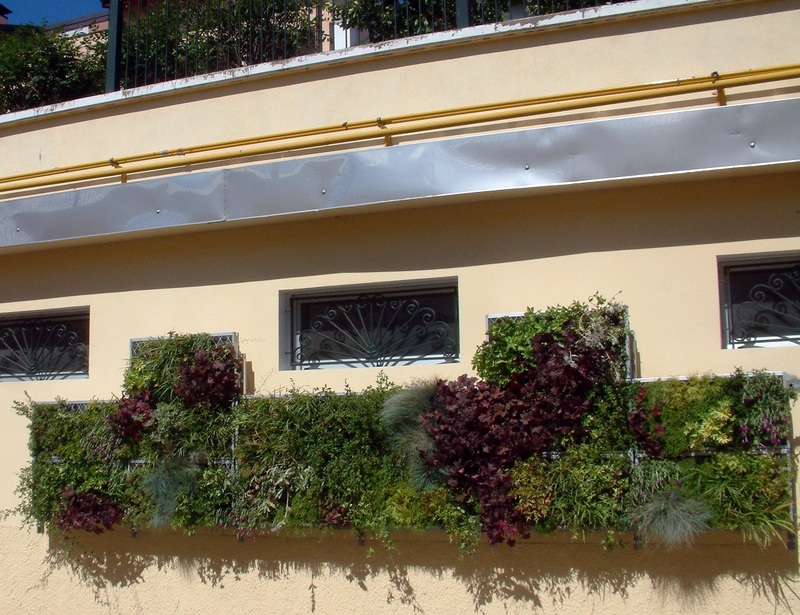 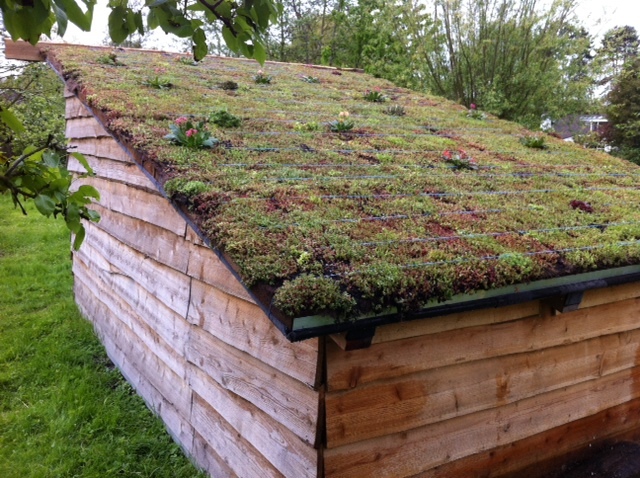 Roof gardens, using e.g. 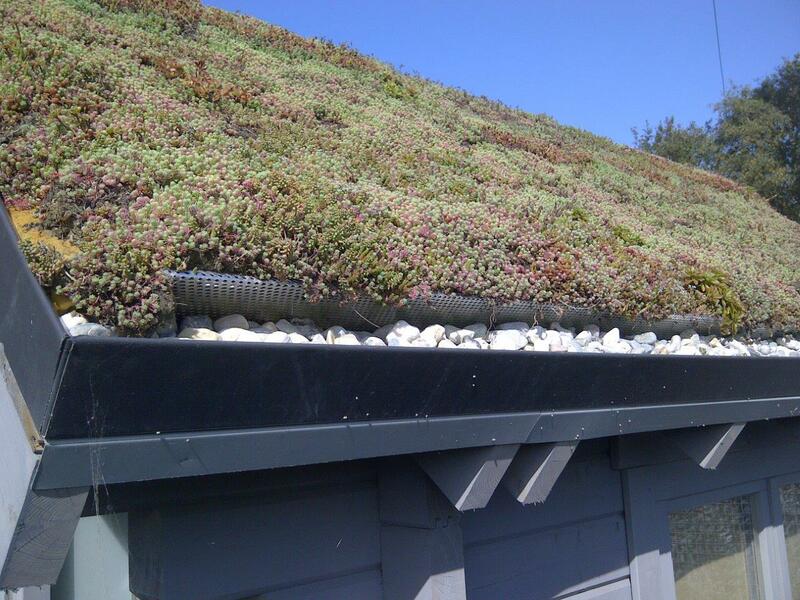 sedums, have an absorbing effect: they retain rainwater. 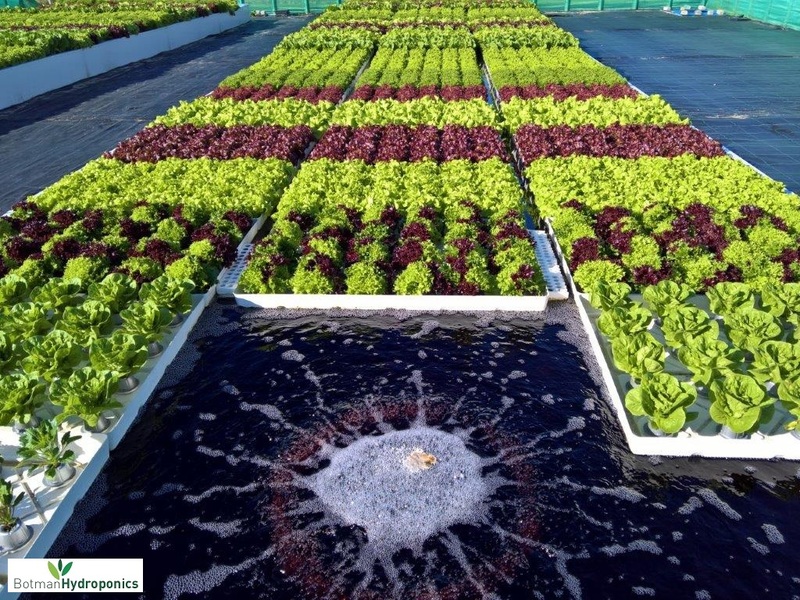 However, you do not want to risk excess moisture destroying your plants. 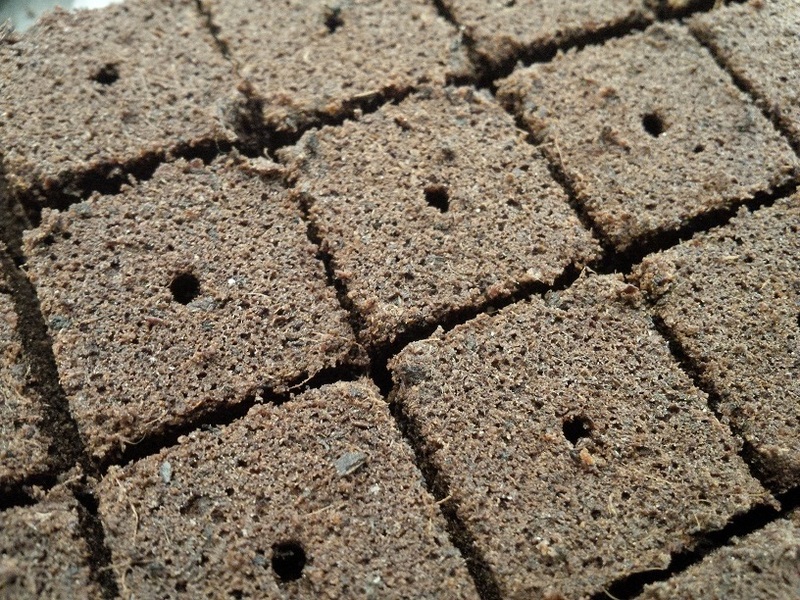 Slabs from Quick Plug provide a perfect water balance: never too much or too little – but just right!